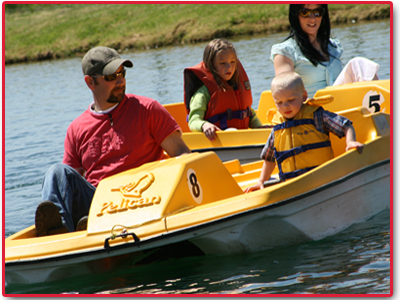 Relax with the family while paddling around our pond. A classic favorite! 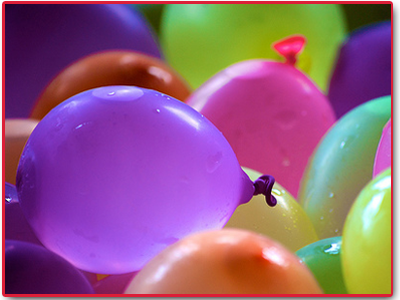 Fill your water balloons and slingshot them at your friends. 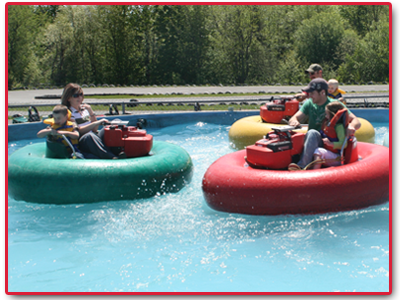 An exciting way to have lots of fun in the sun!